Here are just some pieces from the store that caught my eye! 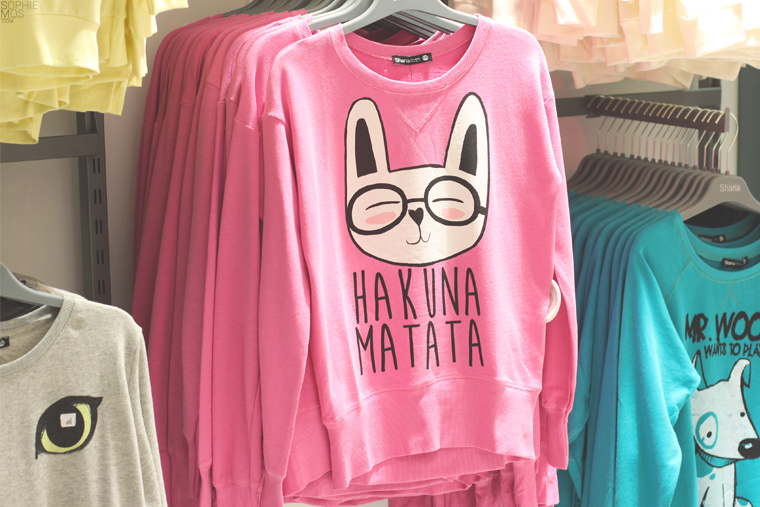 How adorable are these sweaters? Perfect for the upcoming rainy season! 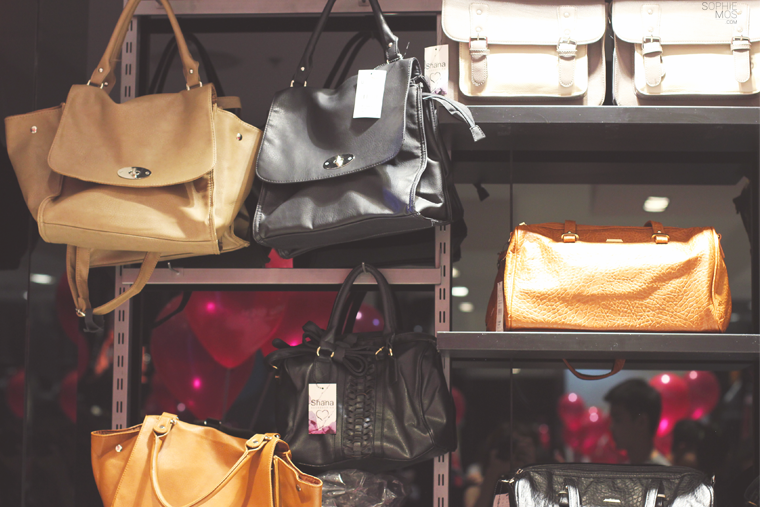 Shana has a lot of trendy and basic pieces at very affordable prices, which is why I think it’s the perfect store for college students like myself. If you’re a college freshie (no uniform protocol), who has the usual what-to-wear-before-class problems, this is one place to shop to start building your college closet! 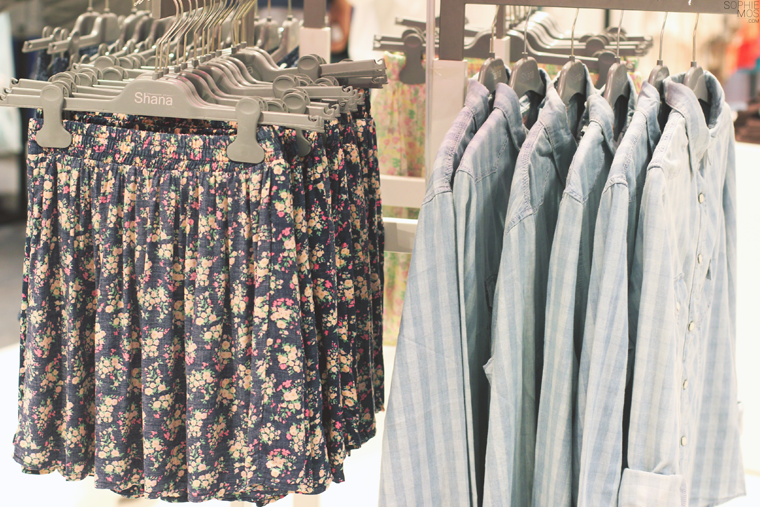 They have so many basic pieces that you can mix and match and most importantly, repeat! While shopping, we enjoyed some of these yummy goodies! 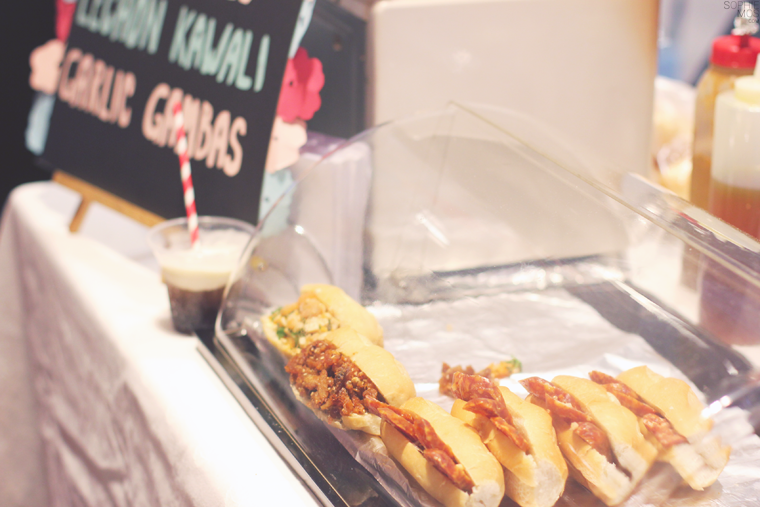 They had a booth that served filling sandwiches, ice cream floats and sweets during the event. 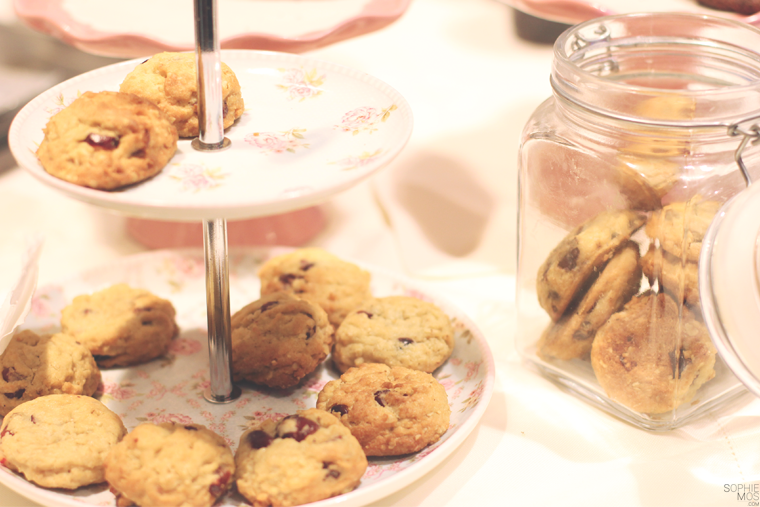 Those cranberry cookies were too good! Had to stop myself from reaching for more and gobbling them down! 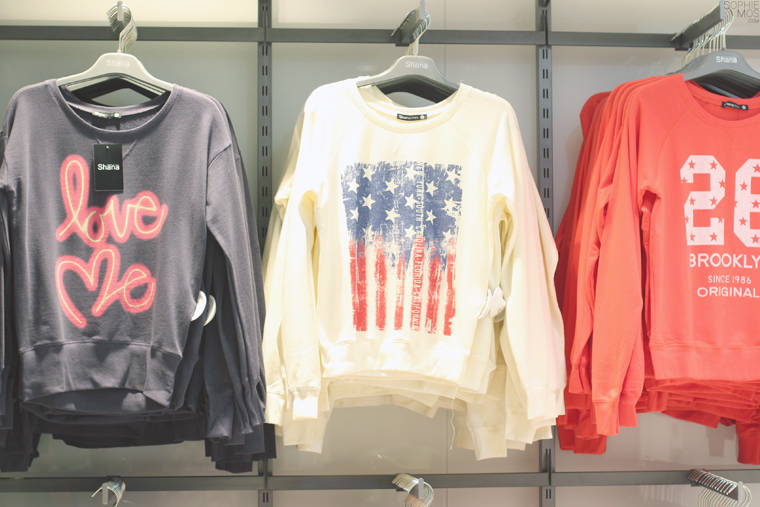 Edgy, classy, colorful pieces – you name it, they got it! Thanks Aimee for snapping this photo of me and Martin! 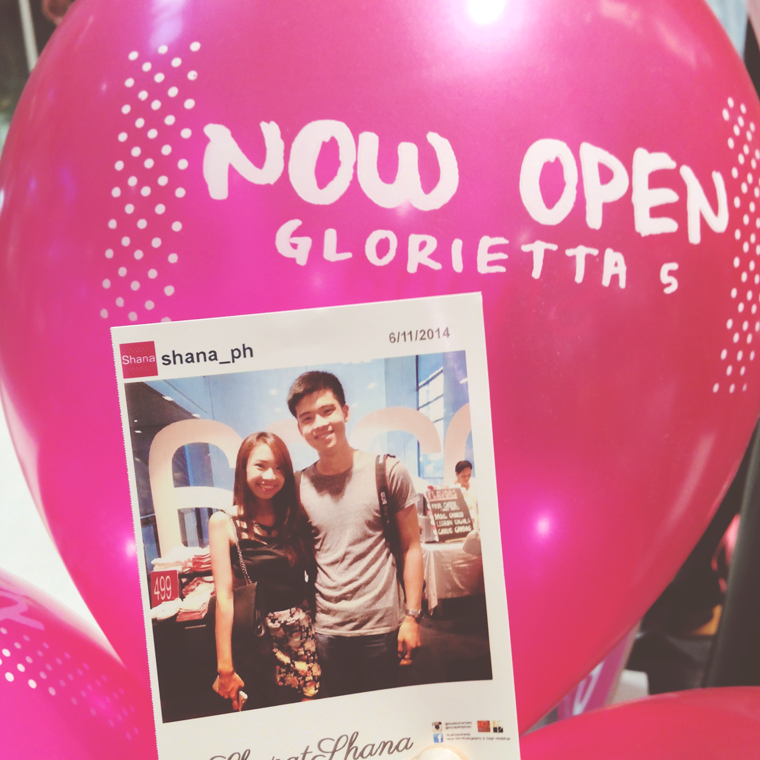 Love the polaroid frames at their IG booth! So what are you waiting for? 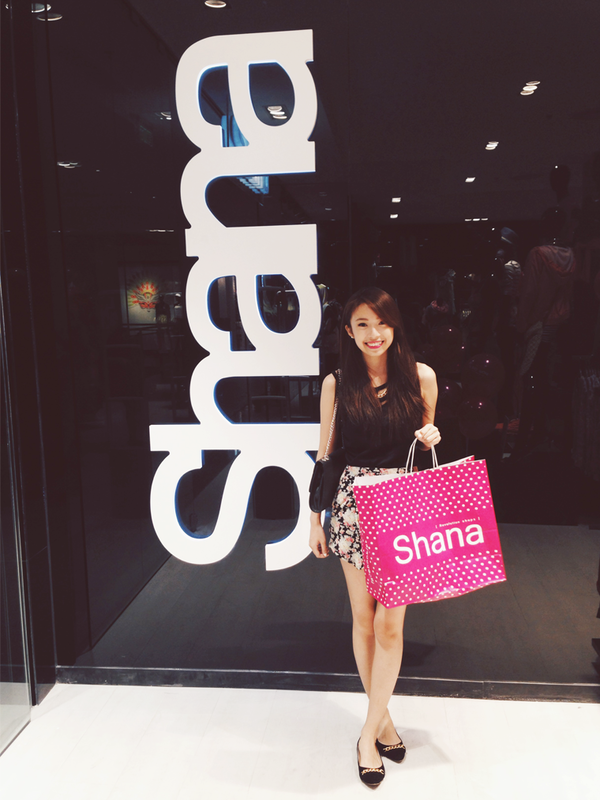 #ShopAtShana! I’m definitely coming back!